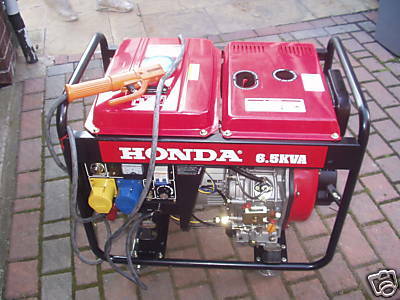 Several of our automotive trade customers, purchased inverter welding equipment via eBay or cheap Chinese importers that failed in use after time. These welding plants did not come with any warranty, or unrealistic warranty terms (return to China). 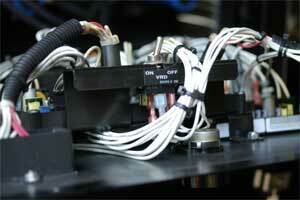 Our welding plant repair service, started out as a favour to our customers. But since advertising this service, it now accounts for about 10% of the work within our workshop. 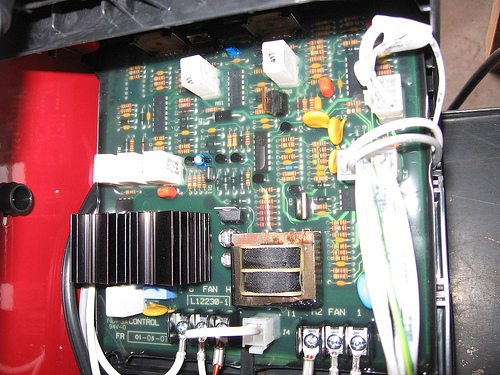 A modern microprocessor controlled inverter based welder, may look complicated. In fact they are a very simple repair proposition compared with automotive control units. The facts are about 80% of all dysfunctional inverter welders are repairable without the purchase of too many spare parts. The other 20% are so badly damaged, repair is not always possible. Average repair costs work out about £50 - £100 plus return postage. If you live local to PE30. 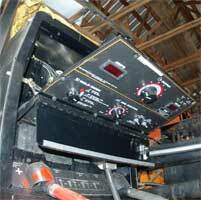 You can drop the welder into our workshop within normal working hours, or at my house evenings & weekends. Turn-a-round times can be up to 14days when waiting for spare parts. Most repairs are completed within 48hrs. 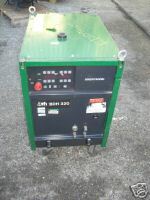 We are able to repair, 110V, single and three phase welders. 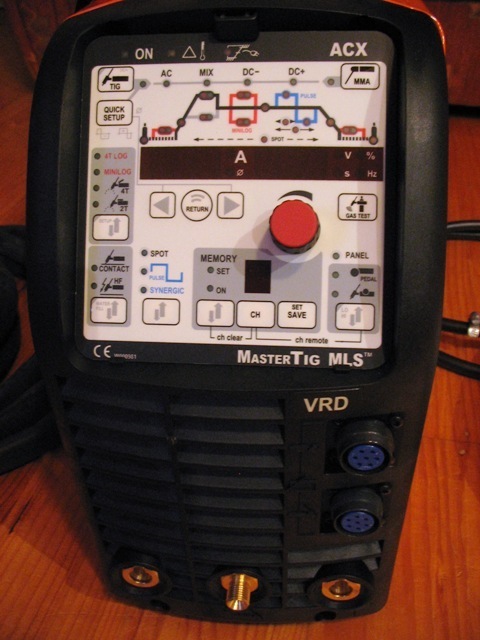 Pulsed DC HF & adjustable AC square wave TIG sets. MIG pulse inverters and Plasma cutters. Watercooled torch units. TIG HF frequency add-on units. HF suppression units. MIG wire-feed units. 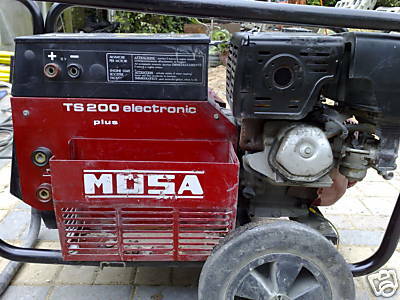 We also will undertake repairs and servicing to large or small, diesel and petrol driven welding plant. We stock industrial rated Elec-lux MIG wire feed motors. These long lasting motors will fit, most types of wound transformer based dip pulse MIG welders. From cheap DIY welders to top spec industrial welding plant. We stock multi-fit shielding gas purge solenoids & switching relays. 3, 4, 5 & 14 pin Amphenol plugs & sockets. When despatching your welder. 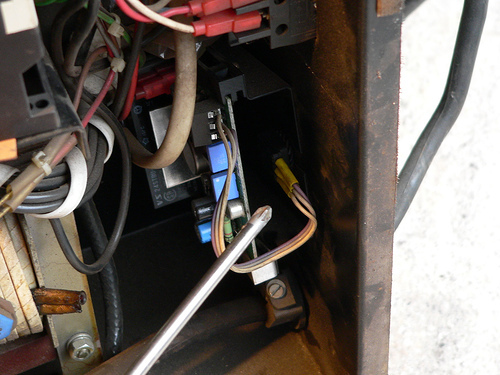 Please label up your welder with your name, address, phone number & brief description of the fault. Include any switched torch assemblies and mains power supply leads. There is no need to supply us the welding earth return lead.